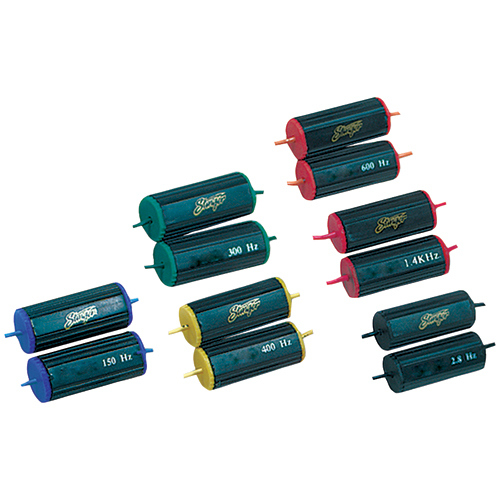 For 6 x 9 speakers. 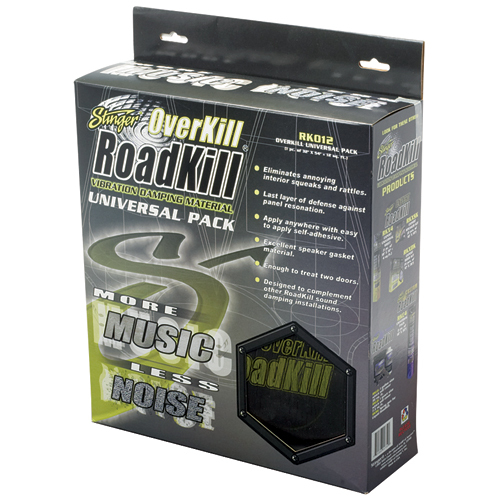 Displays Car Audio System S Voltage Levels. Dimensions: 5.5 In. Length x 2.8 In. Width x 1 In. Height. 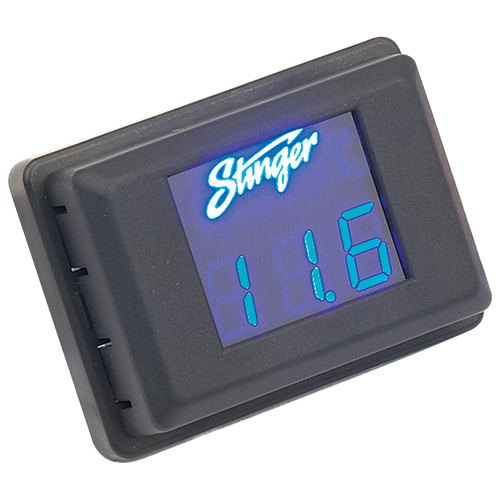 Stinger SVMR voltage gauge (red display). Displays car audio systems voltage levels auto on/off simple 3-wire installation flush or surface mountable red led display.